Hopefully you’re having a lovely day with your family. 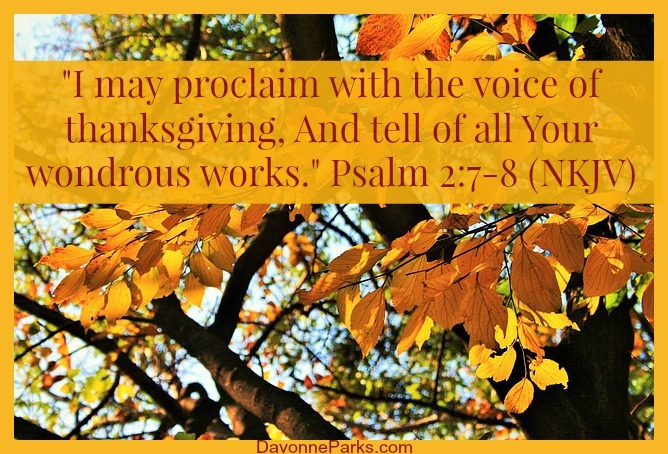 But if you’re feeling a little frazzled right now, I recommend taking just a few minutes to read this Live More, Love More Thanksgiving Recipe at Hands Free Mama. If you’re celebrating Thanksgiving this weekend instead of today, make sure to check out my ultimate last-minute Thanksgiving prep guide. It includes help with simplifying your schedule, menu tips, cleaning shortcuts, and simple activities for the kids! You can also see all of my other Thanksgiving articles here. And, after you’re finished lingering over too much pie, but before you throw out your leftover turkey pieces, make sure you read about how to make your own turkey stock from scratch – it’s a frugal, delicious, and incredibly healthy way to use every part of the turkey. My favorite stock & soup recipe is a simple five-step tutorial on Frugal Indy’s site. 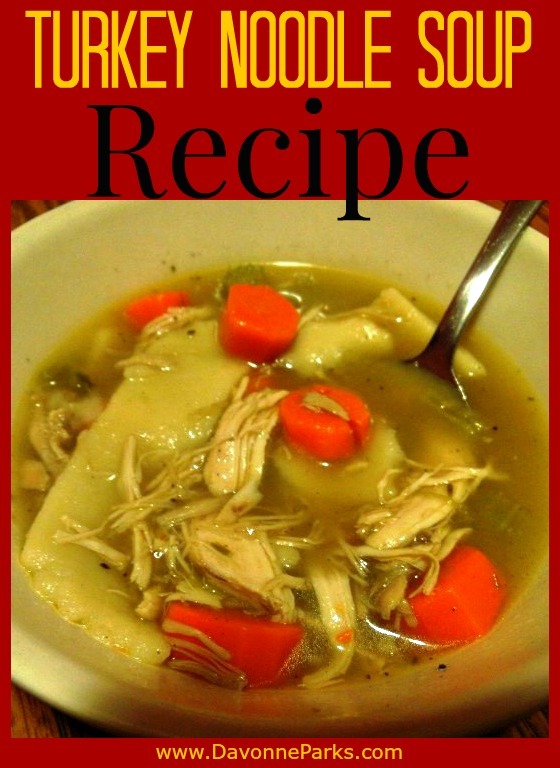 And there you have it – homemade turkey noodle soup! My family absolutely loves eating this turkey noodle soup on Thanksgiving weekend and freezing the rest of the stock to have throughout the winter!